This is a factual book written in storyform. 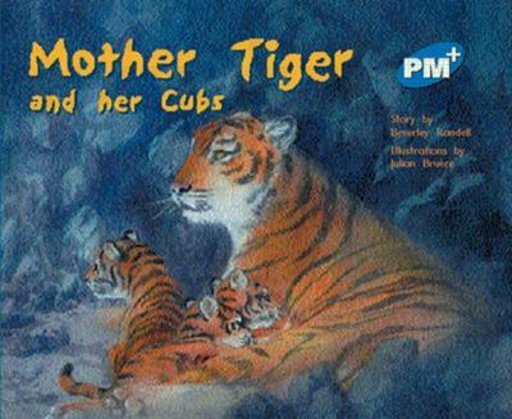 Mother Tiger leaves her cubs safely hidden in a hole in the rocks while she searches for food. Tension mounts when she returns to find them gone!